Laura Tarrant is a sparky, kooky, sunny and extremely versatile actress. Her credits include having the pleasure of working with the truly wonderful late Sir Roger Moore in Switzerland for Swisscom advert and print, robin hood bingo advert, stills for Vodafone and Lg, many many many voice overs with her very young, lively and fun voice and theatre credits including milanda in the tempest with the globe players. 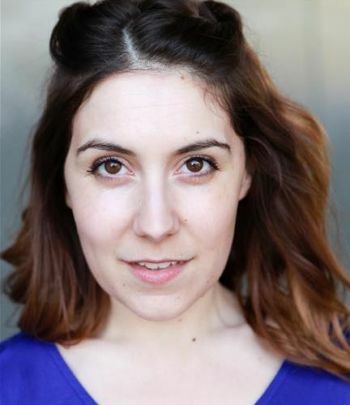 Laura has bundles of energy, strong comic actor and an just an all rounder!